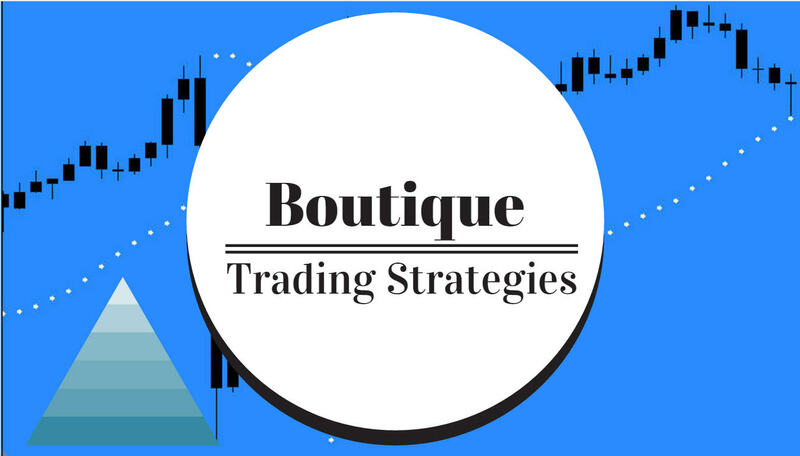 This is the second article on the Bill Williams 'Trading Chaos' Trading Strategy. 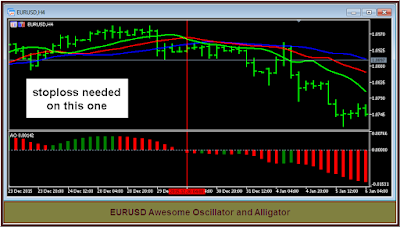 In this one I will present some information on the 'Awesome Oscillator' and its application. 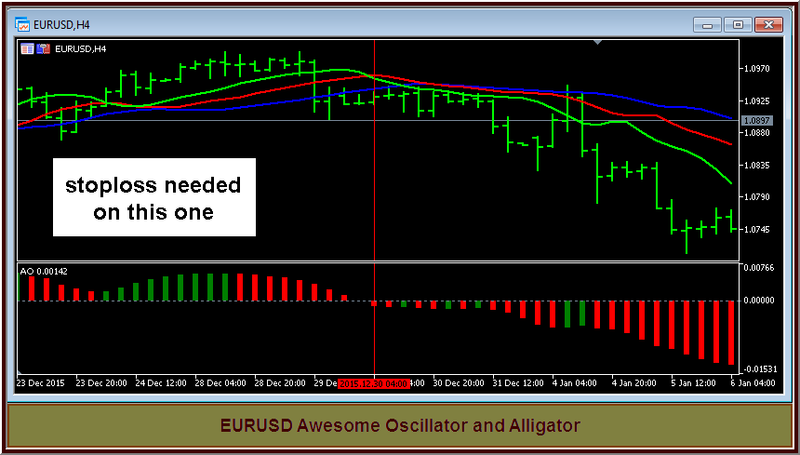 Using the Awesome Oscillator with the Alligator Indicator can make for the building of a very powerful and yet simple trading system. Ok, lets get into the discussion about the Awesome Oscillator. Have a look at how these people apply the indicator. Some videos to see how the Awesome Oscillator can be applied in your trading strategy. http://4xsignal.com - Get the best Forex Signals for free . This is the second of a series of articles about the 'Trading Chaos' system developed by Bill Williams. There will be more.